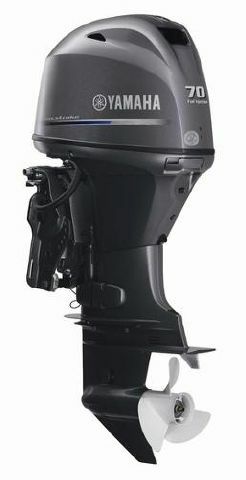 The all NEW Yamaha fourstroke F70LA great for small center console, skiff, or pontoon. Lightweight at just 260lbs. 20" shaft, power trim and tilt.